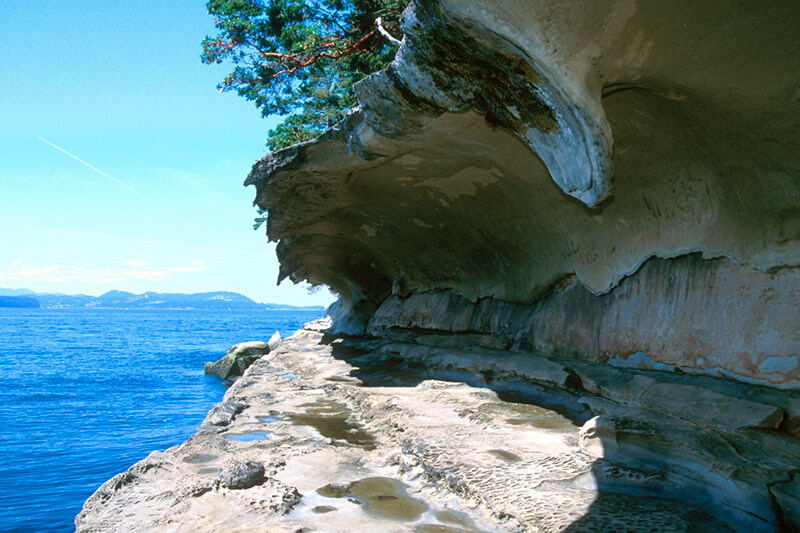 Known as Petroglyph Island, a nickname acquired because of its wealth of ancient native stone carvings, Gabriola Island is one of the enchanting Gulf Islands of British Columbia. The island’s name is derived from Punta de Gaviota (Cape Seagull), the name given by the Spanish to the southeastern part of the island in 1791. This name was later corrupted to Gaviola and later to Gabriola. Other island names dating back to Spanish exploration of the Strait of Georgia include Descanso Bay and Malaspina Galleries. 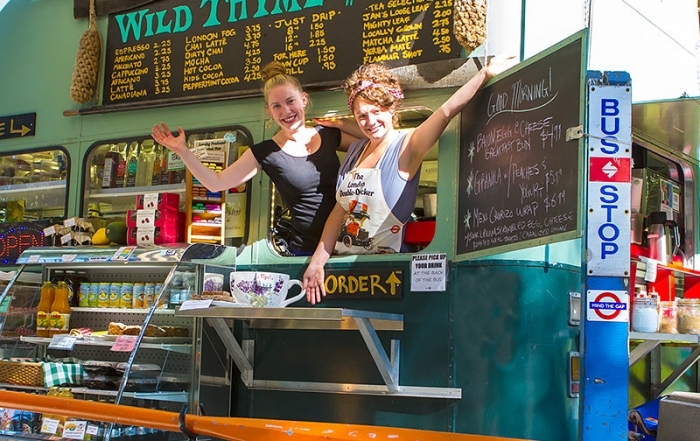 In a pleasant rural setting of forested parks and quiet beaches, Gabriola’s residents enjoy a mild temperate climate, a relaxed lifestyle and a strong sense of community. Picturesque roads lead to sensational ocean views, and the sandstone shoreline can be walked almost indefinitely. The population is concentrated on the north and south ends of the island, with a friendly rivalry enjoyed between north and south islanders. Many of Gabriola’s residents are retired, but just as many commute daily to Nanaimo to work. 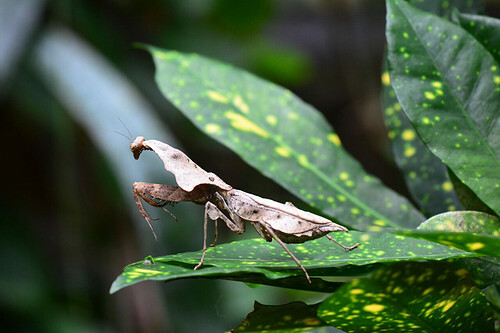 The island is known for its many artisans, with a thriving cottage industry in pottery and other arts and crafts. Watch for signs around the island and at local craft shops. 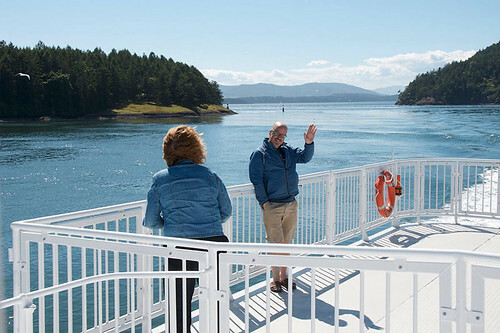 The kidney-shaped Gabriola is third in population size, after Saltspring Island and Quadra Island, and is one of the more accessible islands in the Gulf Islands chain, reached by a 20-minute ferry ride from downtown Nanaimo to the BC Ferries terminal at Descanso Bay. Location: Gabriola Island is located in the Southern Gulf Islands in the Strait of Georgia, between Vancouver Island and the mainland of BC, approximately 3 miles (5 km) east of Nanaimo on Vancouver Island. 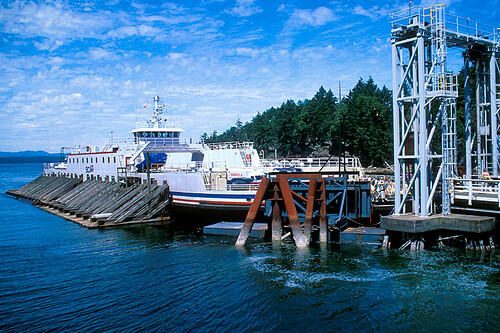 Gabriola is easily reached by a 20-minute ferry ride from downtown Nanaimo, or by floatplane from Vancouver (15 miles/24 km). 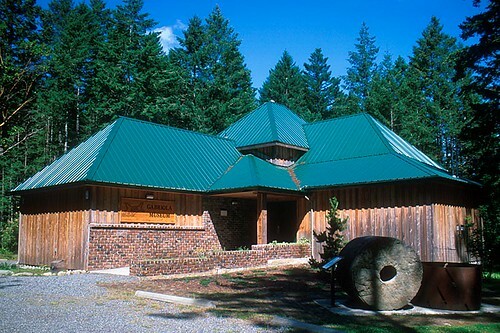 The Gabriola Museum tells the story of this small island in the Strait of Georgia; the petroglyphs carved by its aboriginal inhabitants; its discovery by Spanish explorers; later settlement by European immigrants; its climate, plants and animals. Aboriginal Mythology: For a special insight into the aboriginal mythology of the Cowichan Nation, take time to view the petroglyphs carved in the rock face of a field behind Gabriola United Church on South Road. Follow a trail behind the church through the forest to an open field and begin exploring the rock face for ancient images. Discover the Isle Of The Arts – visit the many artist’s studios, galleries and delightful shops. Be sure to visit the busy Farmers Market on Saturdays from the May long Weekend until Thanksgiving. 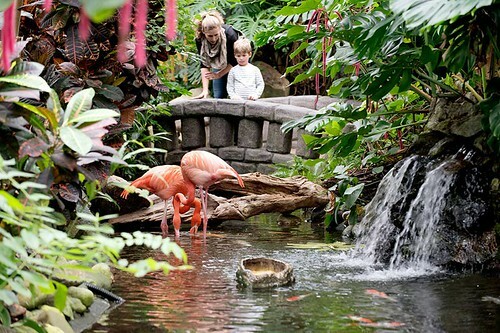 Enjoy island fresh produce, baked goods and crafts. Shellfish: Gabriola Island is one of the best places in the Gulf Islands where you can still pick and eat fresh oysters, mussels and clams. 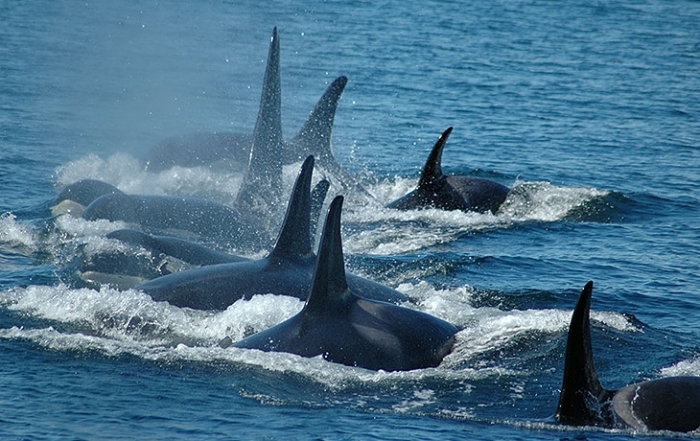 Wildlife: Gabriola Island offers an abundance of wildlife, including resident and transient killer whales, sea lions, seals, otters and bald eagles. Golf: The island is served by a challenging nine-hole golf course overlooking Hoggan Lake. Gabriola Island Golf & Country Club offers a full service clubhouse that always welcomes non-members. Boating & Sailing: Surrounded by some of the best cruising grounds on the BC coast, Gabriola is ideal for sailing, luring mariners and outdoor adventurers from around the world to the Gulf Islands. The sheltered havens of Silva Bay and Degnen Bay provide anchorage and mooring facilities for local and visiting boaters. The waters of Georgia Strait to the east can provide exhilarating sailing, while more protected waters lie to the south of the Island. 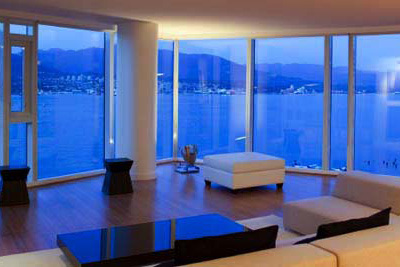 The Silva Bay Yacht Club provides a venue for those persons interested in participating in boating related events. 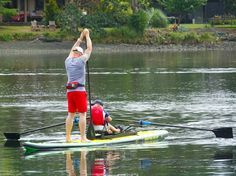 Kayaking: One of the most soulful ways to explore the Gulf Islands is in a sea kayak. 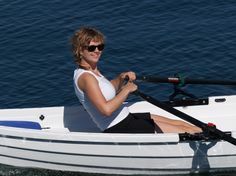 Safer and more stable than a canoe, sea kayaks allow you to travel in comfort, with as much gear and goodies as you can manage to stow into the ample storage compartments fore and aft. If you bring your own kayak or canoe with you, BC Ferries treats them as hand baggage and there is no charge. 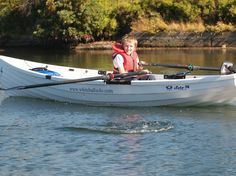 The calm waters to the southwest of the Gabriola provide an excellent area for kayaking. 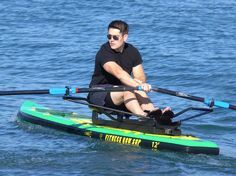 Paddlers can launch at Silva Bay. Diving: Divers come to Gabriola Island for the spectacular passes, rocky pinnacles and colourful marine life, including wolf eels and the giant Pacific octopus. 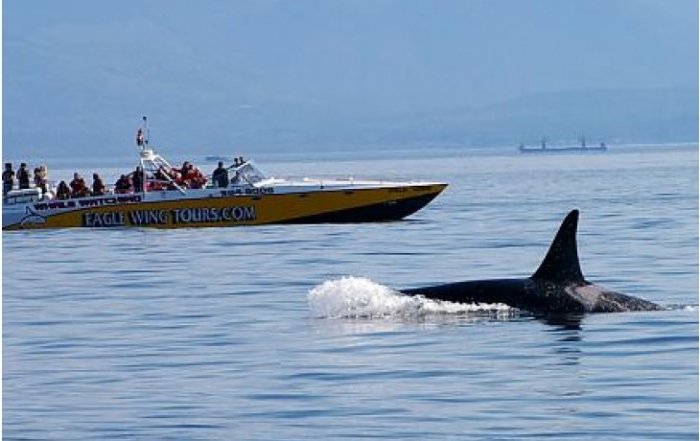 You can dive from shore at the 20-hectare Drumbeg Park, or do a boat dive on Rogers Reef whilst remaining out of the treacherous current that can run at 8 knots through Gabriola Passage. 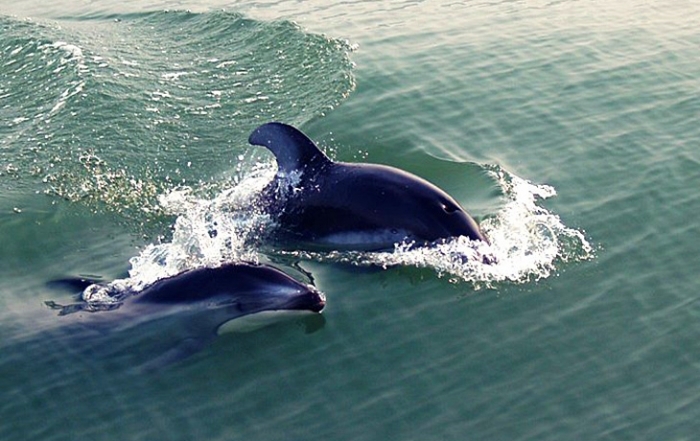 Diving in the passage is for experienced divers only – near slack tide, on the ebb. Fishing: One of the best places to begin a boating fishing trip in the Gulf Islands is from Silva Bay at the south end of Gabriola Island. The nearby Flat Top Islands are a guaranteed hotspot to mooch for salmon. It’s hard to keep a secret. You can tell where the fish are biting by looking to see where boats are congregating. Hiking: Although there are no long or recognized hikes on public lands, it is possible to hike from one end of Gabriola to the other along the central spine of high ground and enjoy panoramic views and tranquil woodlands. The beautiful sandy bays and long exposed shores can be reached from numerous access points around the island, and many of the country roads offer pleasant walks at any time of the year. Biking: A cycling ride around Gabriola Island is lengthy – the island is about 12 miles (20 km) long – but touches on a variety of good beaches, including Gabriola Sands, Sandwell and Drumbeg Provincial Parks, roadside picnic tables at Brickyard Beach, and the sheltered enclave at Silva Bay, a popular stopover for marine traffic in summer and a good place to wet your whistle. Pedalling Gabriola is a fairly straightforward endeavour: North and South Roads loop around opposite sides of the island and meet at Silva Bay. Whalebone Beach is a narrow exposed stretch of shoreline on the northern shore of the island, offering peaceful walks and an opportunity to see seals and shorebirds. Across the island on the southern shoreline is Brickyard Beach, where you can still observe old bricks that were manufactured on the island during the depression years. Study the tidal pools on the rocky point at low tide. Gabriola Sands Provincial Park: Perhaps the most amazing limestone formation on the Gulf Islands is located just south of the beach and picnic grounds at Gabriola Sands Provincial Park. This grassy, open, breezy location on Taylor and Pilot Bays is rather unique on the islands for its manicured ambience. It’s an easy 1.2-mile (2-km) jaunt from the ferry dock at Descanso Bay to the park along Taylor Bay Road. Walk the beach at Taylor Bay to the limestone formations called the Malaspina Galleries, carved by surf and frost. An easier approach to them from the park is via Malaspina Drive, which leads east off Taylor Bay Road. A trail leads from the drive’s end to Malaspina Point and the Galleries. Exploration of the seaside formations is due to the deteriorating stability of the overhanging formations and concerns for public safety. At low tide, visitors can still stand on the foreshore at one end and look into the cavern, but the best way to view the Malaspina Galleries is by kayak. Drumbeg Provincial Park, at the east end of the island overlooking Gabriola Passage, is a favourite spot for swimming, fishing, picnicking and sunbathing. Shelving sandstone ledges pockmark the shoreline and enclose the small sandy beach. A grassy park, picnic tables, hiking trails and an information shelter are all provided. 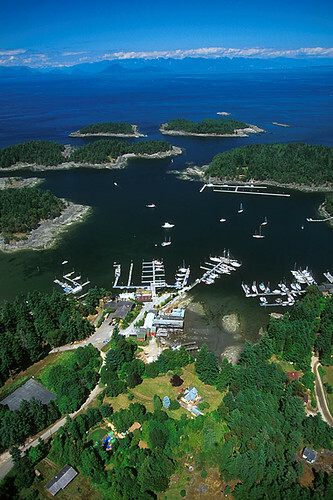 To the south of Drumbeg Park is Valdes Island, less than 250 metres across tricky Gabriola Passage. 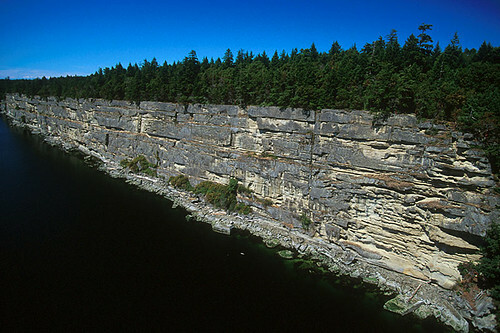 Sandwell Provincial Park is a small oceanfront park at Lock Bay, on the northeast shore of Gabriola Island. 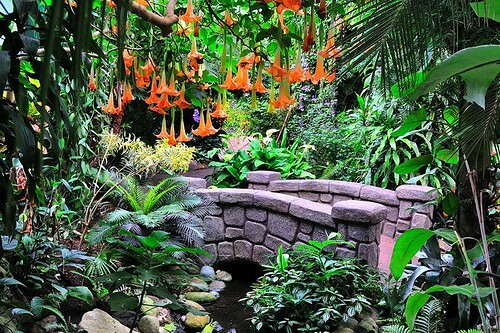 Take an easy hike through the woods, relax in the sun or enjoy a peaceful stroll along the beautiful sand and pebble beach. Look for Indian petroglyphs carved into the sandstone boulders on Lock Bay’s foreshore. Access to the park is via North Road, Barrett Road and left onto Strand Road to the park. 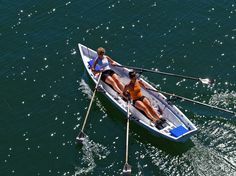 Annual Events: Gabriola Island’s annual events include the Maritime Festival and Wooden Boat Launch in April; the Concert on the Green and Golf Tournament in August and the Thanksgiving Studio Gallery Tour. 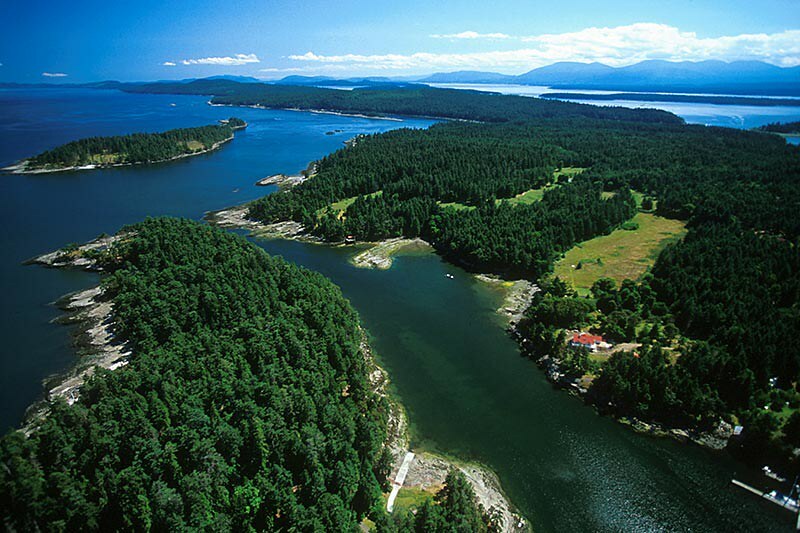 Between Vancouver Island and Gabriola Island is Newcastle Island Marine Provincial Park a delightfully adventurous location for a picnic. 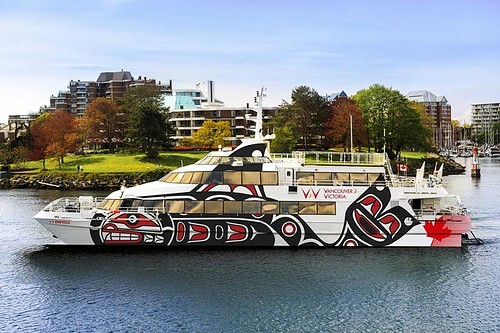 Part of the thrill is riding the foot-passenger ferry to the island, which gives visitors a feeling for activity in the harbour. Once on the island, you find trails leading off in many directions, including to the picnic ground beside the Pavilion, a grand leftover from the dance-hall era. Newcastle was the site of commercial activity before it was turned into a park. Explore the old limestone quarry where the columns for the US Federal Mint in San Francisco were shaped. 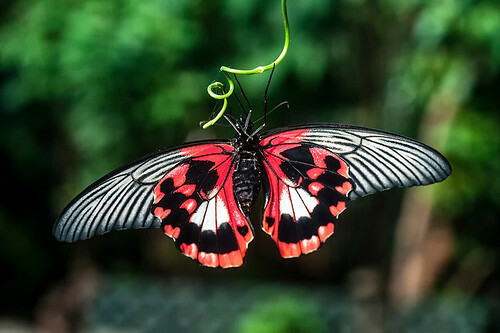 An unfinished one remains as an example of the work done here. Just as interesting is the site of a fishsalting plant nearby.